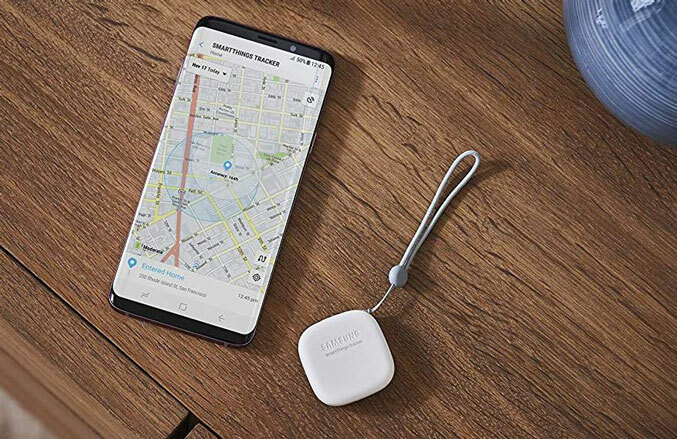 Meet the Samsung SmartThings GPS Tracker: a LTE-based device that lets you keep tabs on your favorite people and belongings. 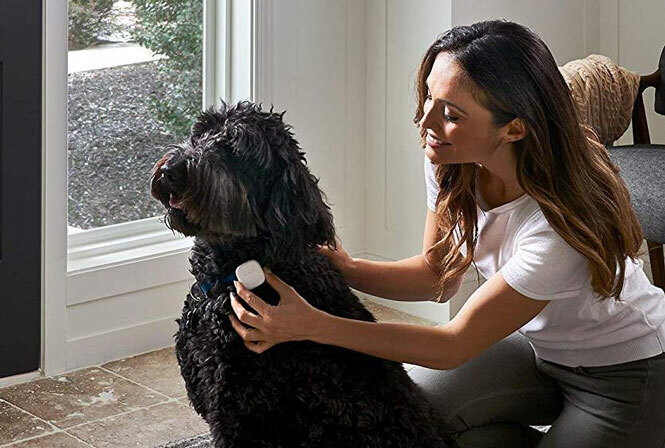 The SmartThings GPS Tracker lets you track the location of your things anywhere within a range of a cellular network. You get alerts when the tracker arrives or leaves a specified zone. The tracker has an IP68 water resistant design. Its battery lasts up to 10 days. Users can send their real-time location by pressing the power button twice. 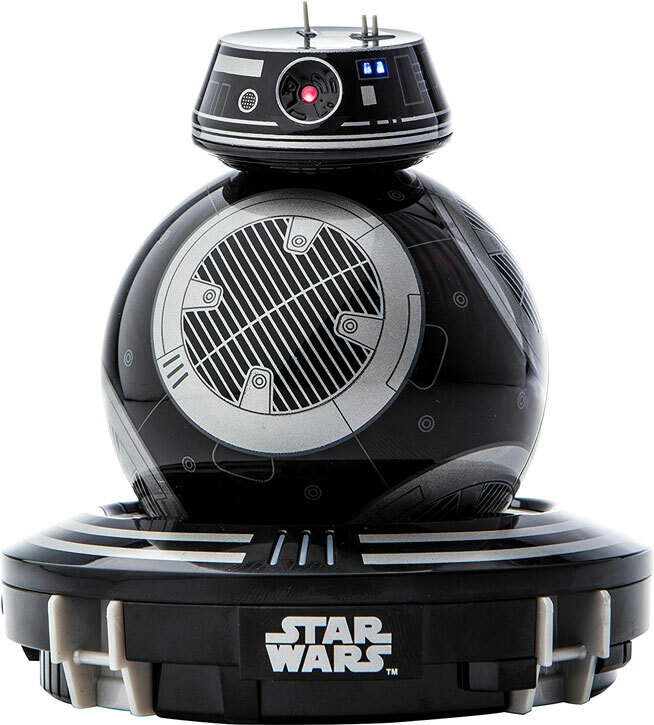 Will be available on Sept. 30 for $99.99. 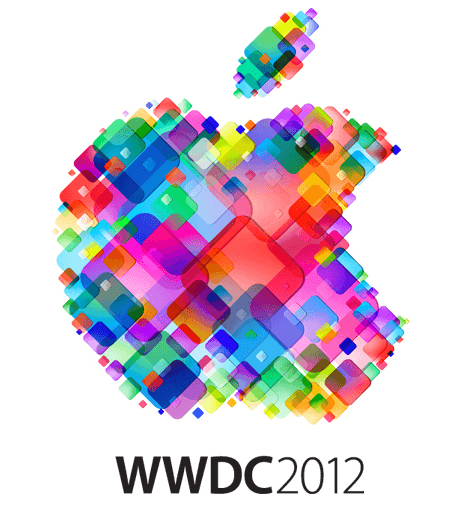 iPhone 5 Not Expected at WWDC, Sprint to Offer Unlimited Data for LTE iPhone?